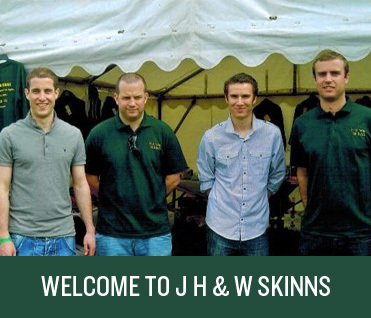 J H & W Skinns are a family run firm that started as a traditional blacksmiths and developed into a firm that has looked after agricultural and industrial customers for over 115 years. 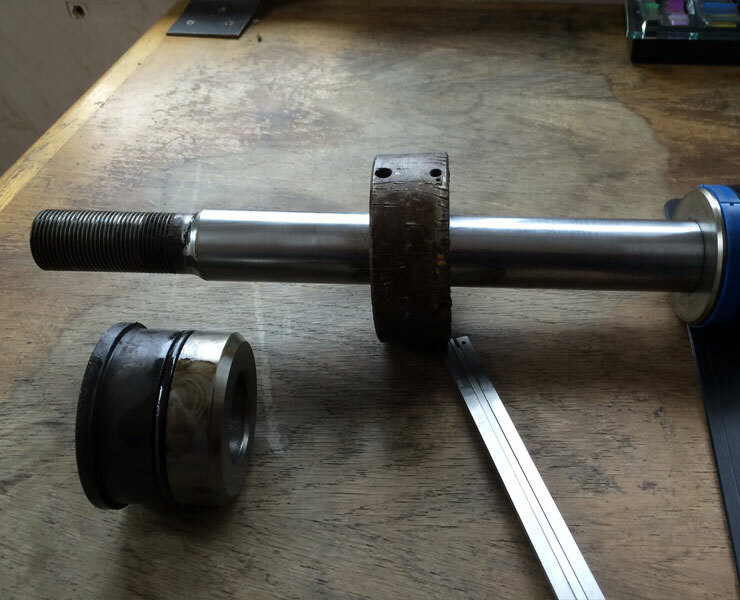 Experience and equipment gained over all these years allows us to offer a vast range of top class services, parts and repairs ranging from fabrications to hydraulic repairs. We even still have the working original blacksmiths workshop. Our on-site engineer allows us to offer a round the clock parts and repairs service for when it really matters to our customers. Click the links below to read more about the range of services we can offer. 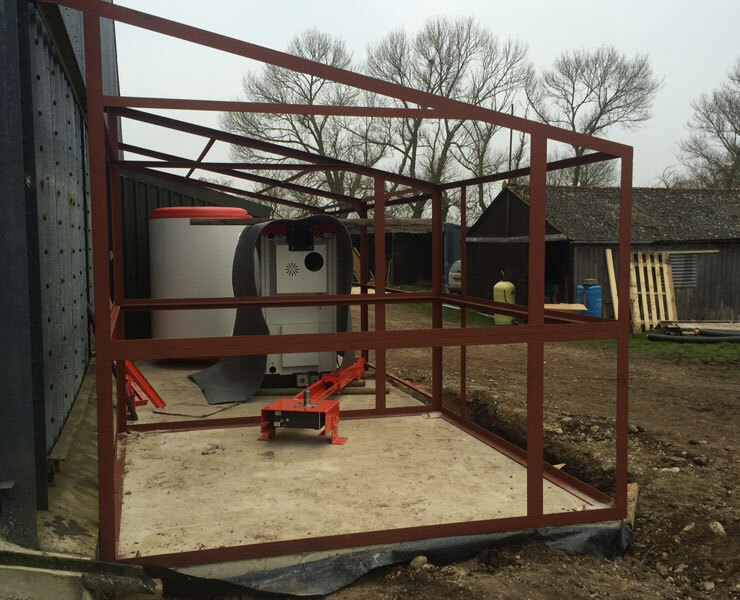 We offer a range of fabrication services including cutting folding and general fabrication. 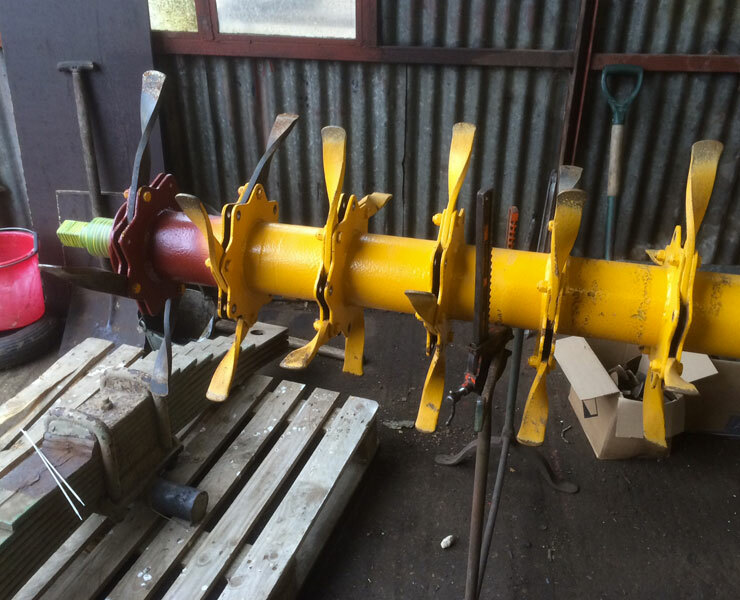 The bulk of our work focuses on agricultural & industrial repairs. 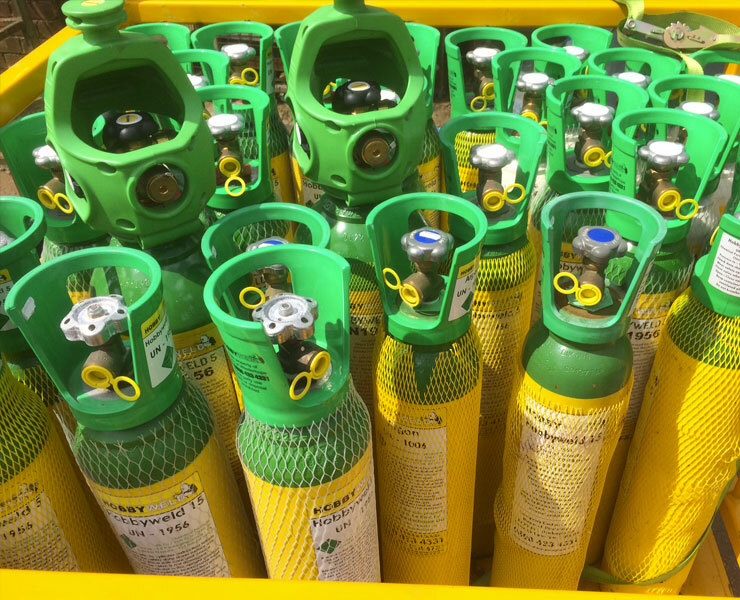 We are comfortable dealing with nearly all mechanical situations. We stock all major BSP, Metric and JIC fittings with enough adaptors and pipe to allow for most combinations. 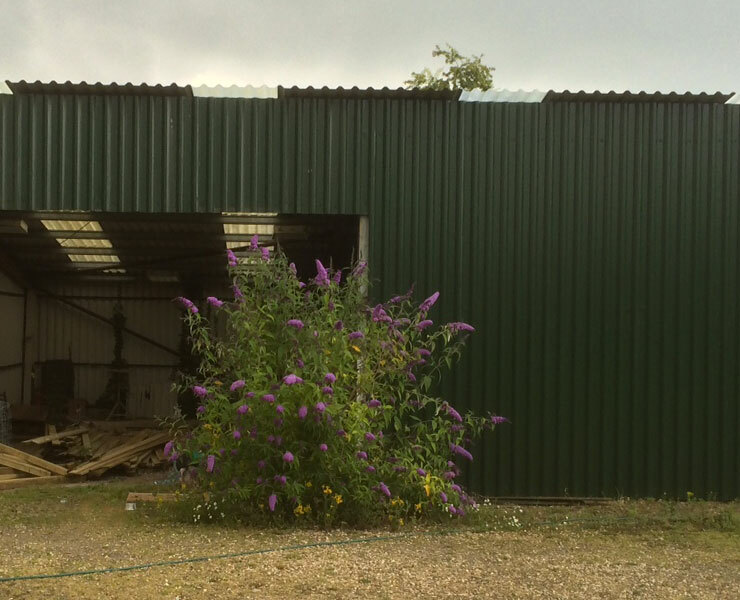 We offer a steel frame building supply and erection service, providing everything you need to complete your project. We stock an extensive range of bearings, transmission parts, wearings parts, belts and chains. 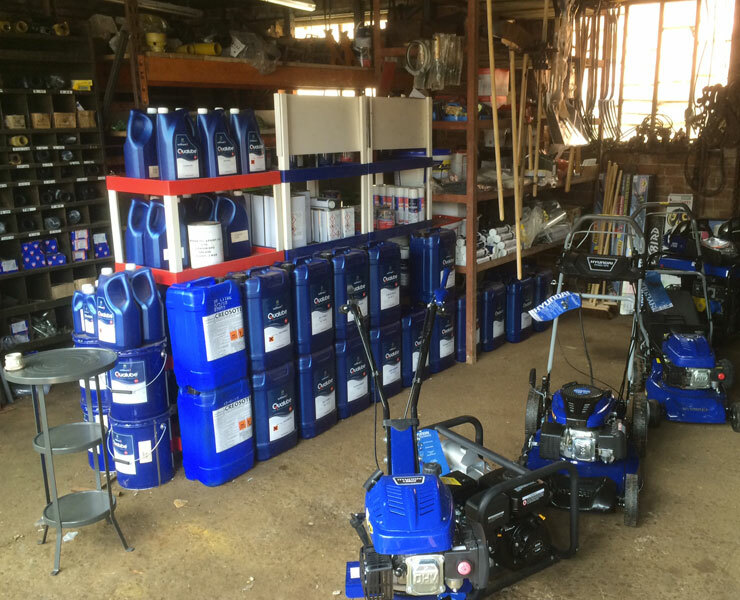 We are also stockists for several leading brands including Hyundai, Hobbyweld, Enduramaxx, Hoggs of Fife, Portek and Kramp.